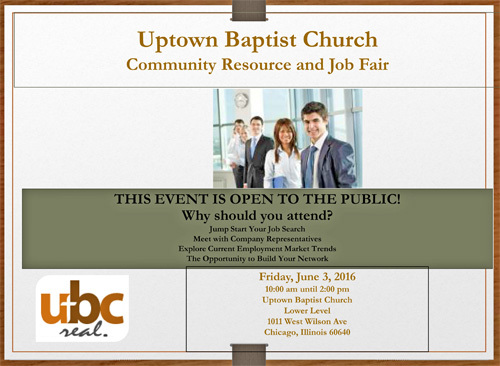 Uptown Baptist Church invites you to a job and recruitment fair this Friday, June 3rd, between 10am and 2pm. Grand Prairie Transit is hiring school bus drivers/bus monitors. 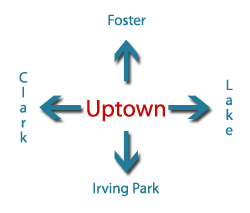 Uptown Baptist Church is located 1011 West Wilson (corner of Sheridan). 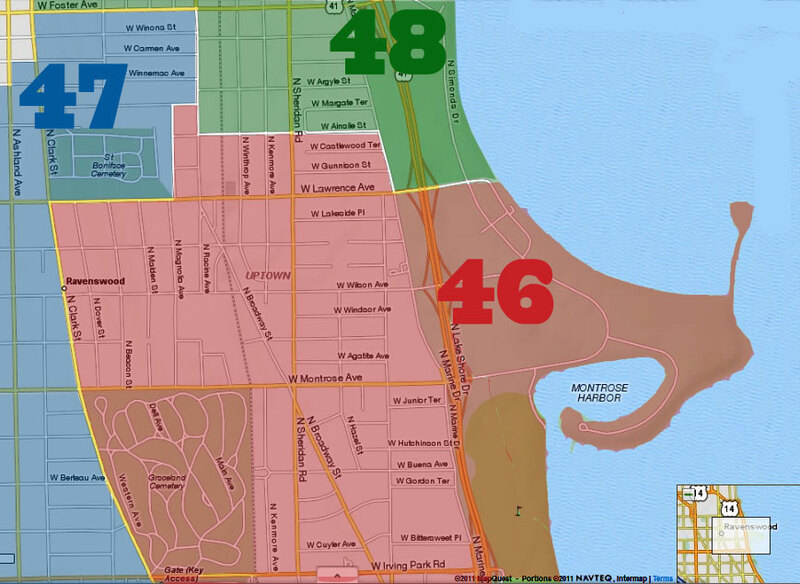 The fair will be held on the lower level.